In a world where our digital presence is often the first impression people get of us, it is best to control the conversation. And the best way to do that is to make sure there are plenty of opportunities for you to provide information. Yes, you’ve got Facebook, IG and of course LinkedIn, so you might feel like having a personal website would be redundant, but it’s really an opportunity for you to show more of your personality in a professional manner. LinkedIn profiles, rarely spark the joy that a personal website can for a hiring manager. Add some color, personal projects and more relatable (but professional photos). Think of your personal website as an opportunity to take the content to the next level. Have a project that you don’t want so easily accessible on LI? Create a password protected page on your site that employers can request access to or you can offer the password as a follow-up after a phone screen. Now that you might be seeing the value of these pages. But where do you even start? After a quick survey, it seems two of the most popular choices are Wix and Squarespace, both of which have great templates that are fabulous the way they are or can be super personalized. You’re in good shape if you’ve already got a resume and Linkedin since you can copy and paste most of your content from there. But don’t forget to add a little pizazz, be sure to include a font that resonates with you or your favorite color as an accent. 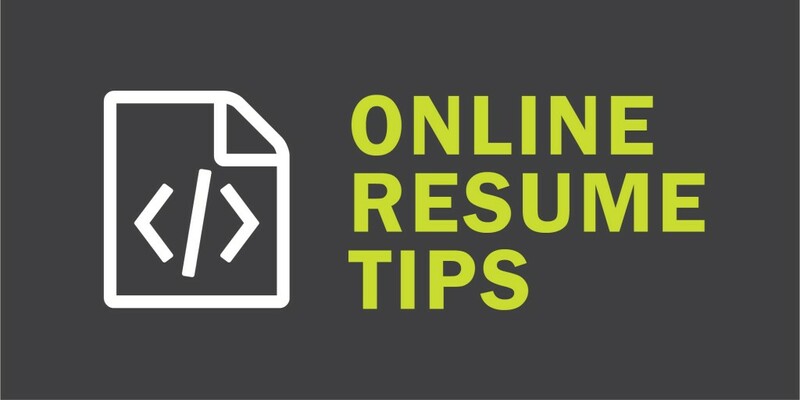 Whatever you do, try to create consistency between your site and resume so that you can maintain a strong personal brand, that recruiters will be able to follow regardless of where they are interacting with you. If you’ve done all this and are now looking at your site wondering if now is the right time to make a change in your career, check out kellymitchell.com. We’re always looking for awesome, motivated talent to work with us!